Though hailing from New York City, Grey Skies Fallen has quite a European vibe going. 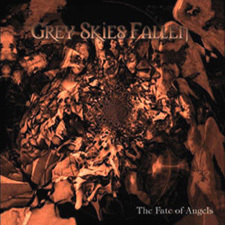 Formed in 1996 as Eve Of Mourning, the band released a couple of demos before a lineup solidified, during which the name change to Grey Skies Fallen took place, and finally their debut arrived in 1999. The Fate Of Angels sees the band playing a sort of somber, melancholy semi-doom metal that can be likened to mid-period My Dying Bride among others. There's a majestic quality to the songs, with guitars and keyboards intertwining well to create an orchestral mood, and both death and clean vocals are present (more of the latter), both to good effect. The Fate Of Angels is a solid and recommended doom metal album. A second album, Tomorrow's In Doubt, was released in 2002, before the band decided to call it a day in March of 2003 following the departure of a core member and a general feeling that the band's style had changed to much to continue under the GSF banner. But the breakup was short-lived, as they were back in business by June of that year. 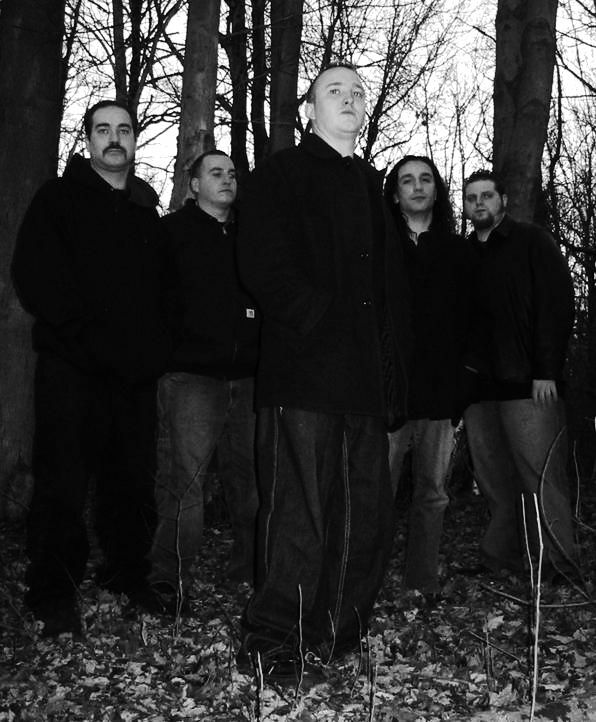 With a style less doomy in nature (self-described as "dark rock"), a new demo was recorded in 2004, followed by Two Way Mirror in 2006.